The International Compendium has been released for Dota 2 with the prize pool sitting at a lovely $1,917,155 as of press time. Valve said over the weekend to expect the International Compendium to drop sometime this week. As with previous years, those who purchase the Compendium can earn rewards by completing challenges, making predictions and by following the proceedings. A Cursor Pack is the next Stretch Goal, which is $2 million so it should be unlocked within minutes. The last Stretch Goal is $15 million. Should it be met, those who tossed money into the pot will be rewarded with a Special Axe Immortal and a Longform Comic. 25% of all Compendium sales go to The International overall prize pool. 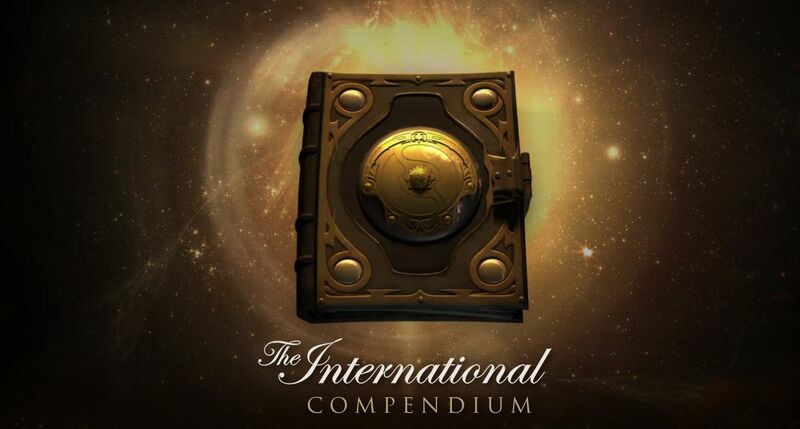 Sales of the 2014 International Compendium resulted in a $10,923,980 prize pool, which is increased by $2.50 with each digital copy sold. Valve tossed $1.6 million into the pot to kick things off. The International 2015 returns to KeyArena in Seattle, WA this summer August 3-8.